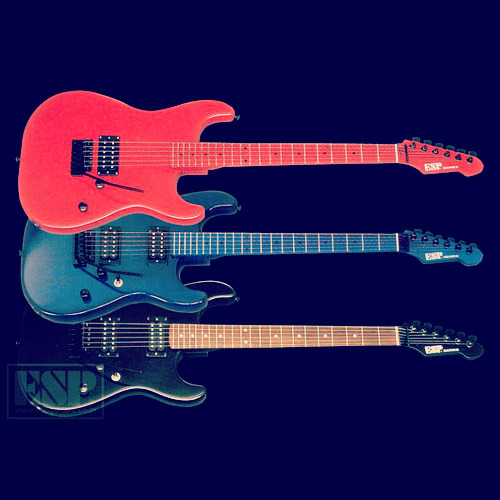 Just like the Charvel Classic Series, the Charvel Professional Series can be seen as the continuation of the Charvel Model Series. The series were produced in Japan at the Chushin Gakki factory from 1989-1991. Compared to the Classic Series the guitars are a bit more high-end. 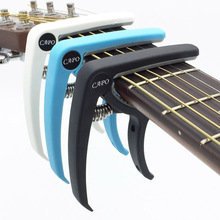 Two of the guitars had neck-through construction and the third one had a set-in neck contrary to popular belief that it also has neck-through construction. 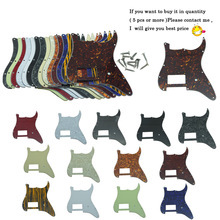 These guitars also had the Charvel Toothpaste logo and most of them had headstocks matching the color of the body. The first guitar in the Charvel Professional Series is the Charvel 550XL. It is has neck-through construction, 25.5 inch scale and 24 frets. Just like the Charvel Model 5FX it has a slanted pickup in the neck position and a humbucker in the bridge position. According to the 1989 Charvel Catalog the Charvel 650XL is a custom version of the Charvel 550XL. 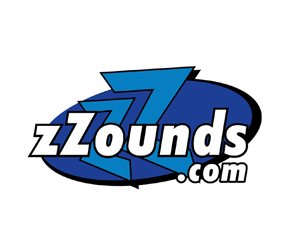 Maybe that's why the next catalog mentions the 650XL as the Charvel 650 Custom. This guitar can be seen as the successor of the Charvel Model 6. They are both neck-through, bound fretboards, have the same pickups and feature Jackson's JE 1200 active mid-boost circuitry. 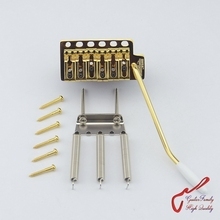 The differences are in the different Floyd Rose tremolo and also the 5-way switch versus the toggle switches. 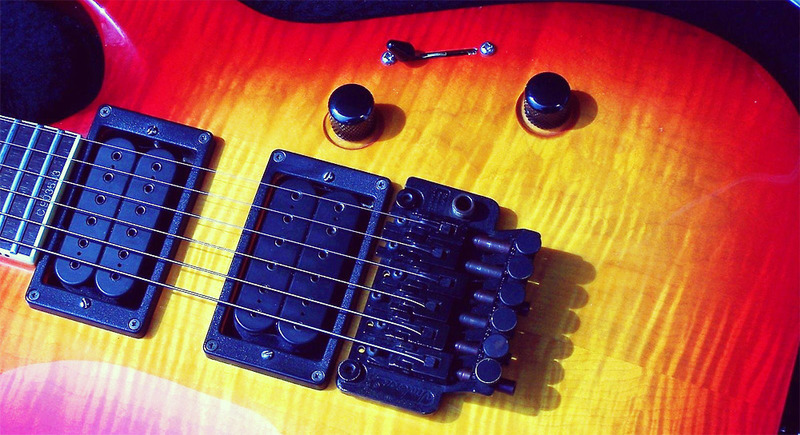 The 650XL also has a recessed tremolo route while the tremolo is still top mounted. The Charvel 750XL stands on it's own and hasn't got a Charvel Model Series counterpart. It was nicknamed "the Les Paul killer". Like a Les Paul, and the Charvel Fusion Series, it had a shorter 24.75 inch scale, 2 humbuckers and a set neck (many think it is neck-through) which were unusual specifications on a Charvel at that time. It was produced in a limited number for one production year (1989). The bodies on the Charvel 750XL were very thick. They were basically soloist (mahogany) bodies with a carved maple top added on top of that. Later on a slimmed down version of this guitar would be renamde the "Jackson Professional Soloist Archtop". The wood of the body is said to be mahogany, but some have discovered that some (solid color) bodies are of another kind of wood. 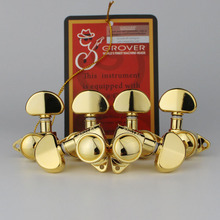 The Flamed Maple top versions had other finish options than the solid color versions.